The series will finish with a very long video for Episode Twenty-eight, focused on Chapter 22 and a summary of the course. Episode Twenty-eight will be available in both video and podcast versions during the week of October 26th. 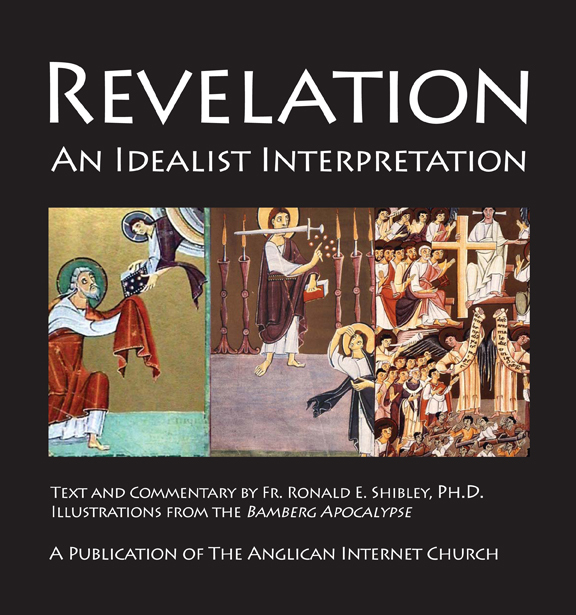 I have changed the format for the book version of Revelation: An Idealist Interpretation to a nearly square page format, which allows for larger illustrations and better correlation with the text and commentary. A revised version of the cover is at left. In the final version there may be as many as four images included on the cover. Another innovation is the inclusion of topical text boxes throughout the book. These are intended to help reduce duplication within the commentary. 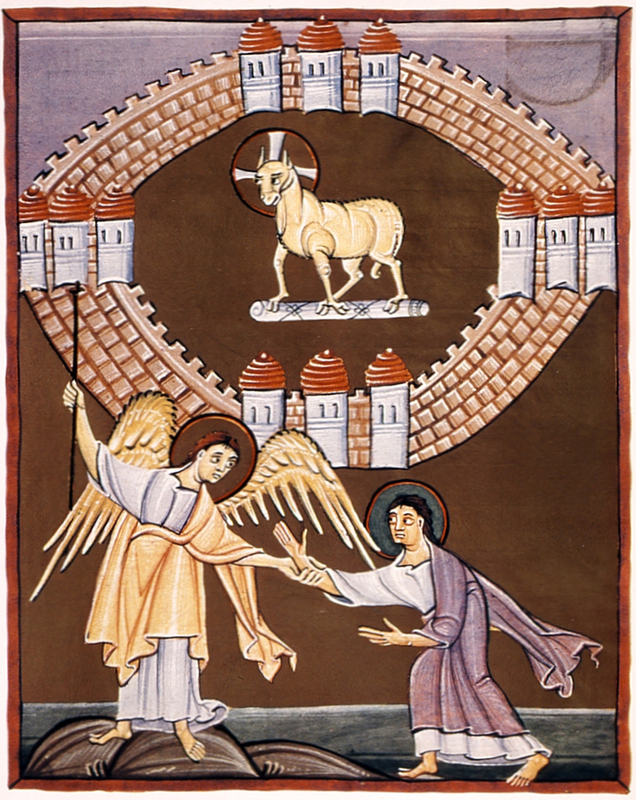 Topics, as of 10/19/2015, are Angels in Revelation; A Guide to Reading Revelation; Amen in Revelation; I AM (Gr: ego eimi) in Revelation. Other topics will be added as I work my way through the production of the whole book during the next three months.